OKay, so its technically Tuesday, but the blog was down for two days and then I was away from the computer all day yesterday. So MiHM is being posted on Tuesday. I’m such a rebel. Or something. In the last few weeks, I’ve had the opportunity to spend a lot of time with people who really lift me up. 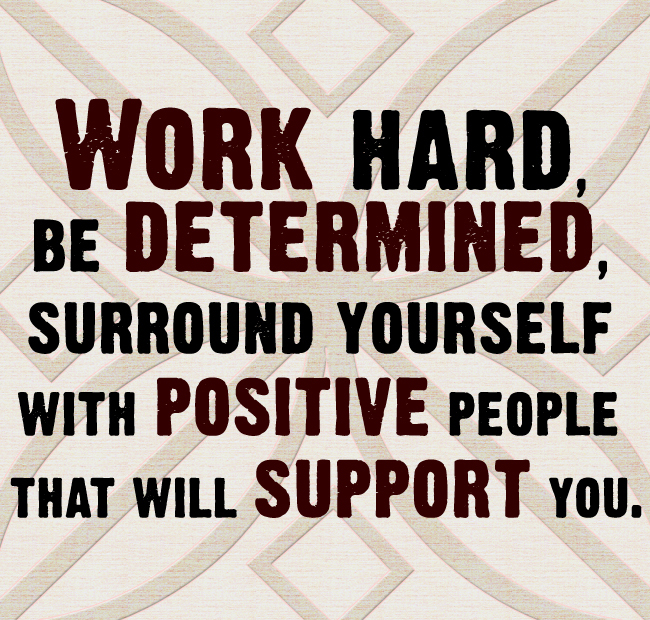 I’ve found myself surrounding myself with positive people… and its really given me a boost I didn’t know I needed! I have always known the idea that your friends are an extension of who you are. You tend to be friends with people who have similar thoughts, morals, beliefs, goals, etc. And I love all of my friends. I see them all as professionals in their fields, and they often (unknowingly) challenge me to do better in my own field(s). All that being said, life gets crazy. People ask me how I’ve been these days and I respond with, “Busy!” Sometimes when I say that and end up wondering what I’ve really been doing to be so busy. I think it mostly comes down to the fact that I don’t have a definite set schedule. My life is pretty random and I rely on my calendar heavily. No two weeks look the same. No two DAYS look the same! So I’m left feeling very scattered and spread thin. Lately, though, my calendar has included time with friends. The Road Widows meet up. The Color Run. A scavenger hunt. All included sitting down around a table to eat at some point giving me much needed time to just talk with friends. Catch up on what we are all doing. We laughed together and discussed things that might be bothering each other. Every time, I left feeling much more centered and focused. We often may feel we can’t rely on others. We feel like if we want to be successful we can only rely on ourselves. “It’s all up to me to get it done RIGHT.” And in some ways, that might be right. But you can’t forget how your personal needs can affect your professional goals. Personally, you need positive people to give yourself that boost and put you back in that right mindset to truly succeed.